While you need to have an emergency fund in the bank, you're earning minuscule interest on that money if it's in a traditional savings account. (There are better alternatives.) Even a "high-yield" savings account in 2014 pays barely 1 percent in interest, while your credit card interest rate is likely to be more than 15 percent. MagnifyMoney's survey found that 75.7 percent of people with credit card debt were paying an interest rate higher than 15 percent in April. Use the "snowball" plan: Pay as much as you can on your lowest balance while you keep up with the minimum on all other cards. As soon as that card is paid off, apply what you've been paying plus the minimum (and more if you can) to the next highest balance, and so on until you're throwing all available funds at the last credit card. Cut up your cards to cut off temptation: Make sure you don't use your credit cards and build up the balance again. But don't close the accounts; that can hurt your credit score. Keep one card available for a true emergency. Use balance transfers: Eliminate interest payments while paying down your debt, but be aware of the interest rate if you don't pay off the balance in full before the 0 percent interest period expires. Typically you also need to pay a fee of 2 percent to 4 percent of the balance when you transfer the debt. 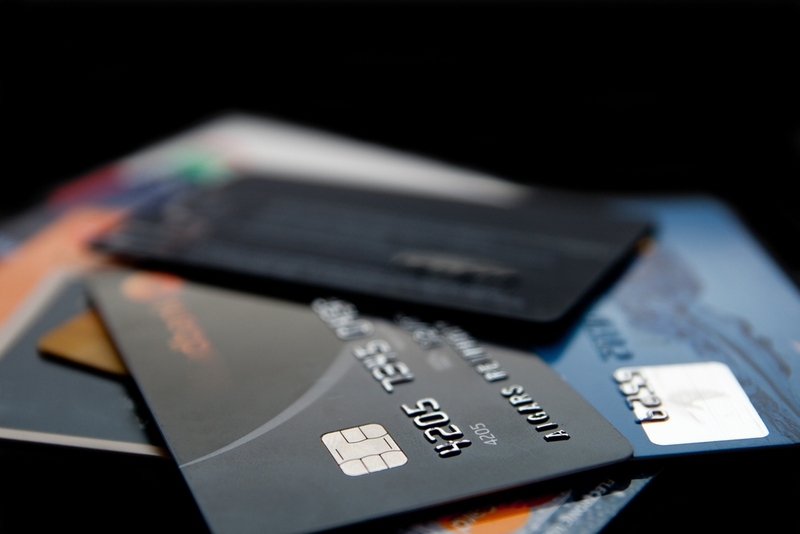 Pay off your high-interest debt first: Rank your credit cards in order from the one with the highest interest to the lowest, and then apply the snowball strategy to debts in that order instead of according to the balance.